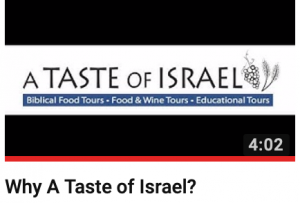 Lori Hinze- Speaker, Educator, Chef Graduate of the International Culinary Center-NYC, leads culinary based tours to Israel where the bible is edible and foodies experience heaven on earth. Lori’s passion is connecting people to Israel through unique culinary experiences, sharing the proof that in Israel, prophecy is edible. 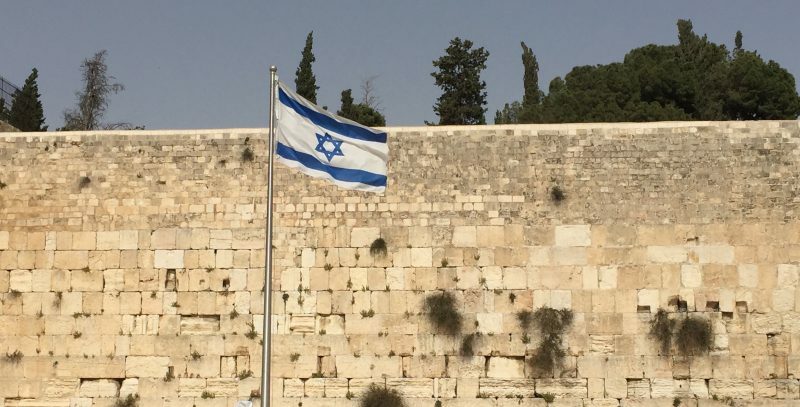 As a Christian Zionist, she uses food to build bridges between Christians and Jews and bring awareness to the spirituality of food and wine in a biblical lifestyle. She has had the privilege of cooking alongside some of the nation’s most notable chefs: Los Angeles’ Govind Armstrong, Philadelphia’s Georges Pierre, Kendall Jackson’s Justin Wrangler; New York City’s Matt Hughes and many others. Lori has enjoyed being featured at the Austin and Houston Home & Garden Shows, Becker Vineyards Lavender Festival, the Austin Farmers Markets, as well as featured in the Austin ­American Statesman, Edible Austin­ notable mentions and MyFox Austin, KXAN and Fox 26 Houston morning cooking segments. 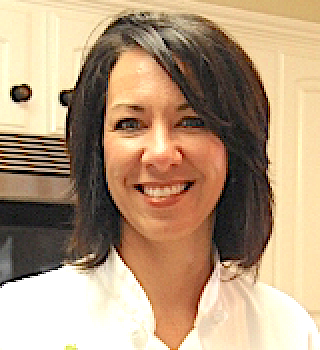 Lori is the Founder and Executive Director of CookLearnGrow-a kid’s cooking school. 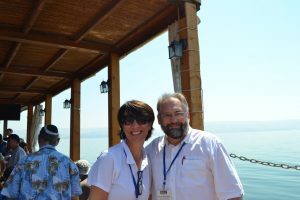 Lori lives deep in the heart of Texas and first visited Israel in 2014 with Pastor Mark Biltz of El Shaddai Ministries. “You’re an excellent teacher and I love your passion for the study. Keep up the great work!” Terry A., Dripping Springs, TX.